Compact system cameras combine manual control with a light, versatile design. If you crave additional creative freedom with your photography and the choice of different lenses for various subjects, a compact system camera (CSC) is a smaller, lighter alternative to a DSLR. 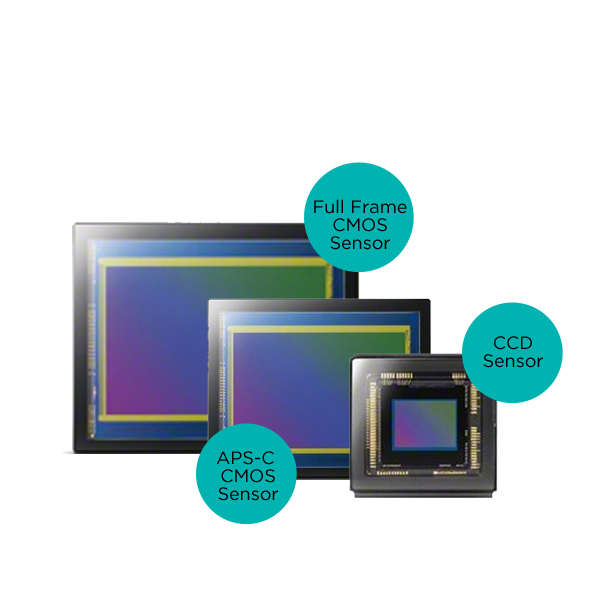 CSCs feature large image sensors to deliver high-quality photographs. Look for models with full frame sensors to achieve the ultimate in image quality. CSCs give you manual control over all settings including shutter speed, aperture, ISO and white balance. 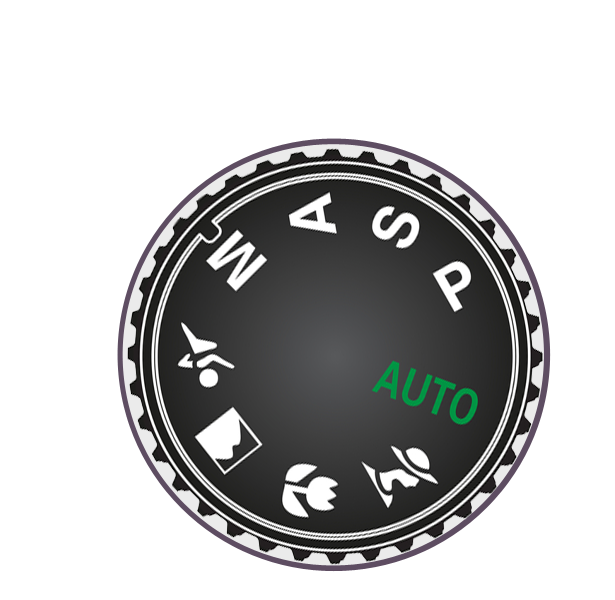 There are also intelligent auto modes for easy point-and-shoot photography, and many models offer in-camera effects and filters to help you get creative and put your mark on each image. Choose from our range of dedicated compact system camera accessories, including flash guns, battery grips, lens filters and tripods – to name a few. 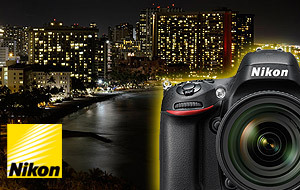 Compact system cameras feature larger image sensors which generate very high image quality. Full frame sensor models offer the ultimate in image quality, especially for low light shooting. Lenses are important part in image quality. The ‘f number’ represents how wide the aperture can be set, so lenses rated f/2.8, f/1.8 and lower let more light in and allow the sensor to capture more detail. Wider apertures also allow you to achieve soft-focus backgrounds (bokeh). Pay attention to the camera’s maximum ISO rating too: the higher this value - e.g. ISO25600 - the more sensitive the camera sensor will be to light, producing better results in dim conditions. CSCs are interchangeable lens cameras, so you can use many different lenses to accomplish the results you want. Wide angle lenses make objects seem further away and allow you to include more in the frame, perfect for sweeping landscape shots and grandiose architecture. Telephoto zoom lenses allow you to zoom in close to subjects whilst preserving image quality, making them great for wildlife and sports shots. 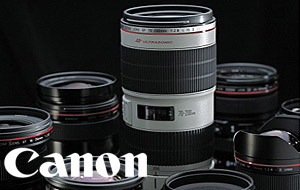 Consider a lens featuring image stabilisation and silent focus for more precise results at full zoom. 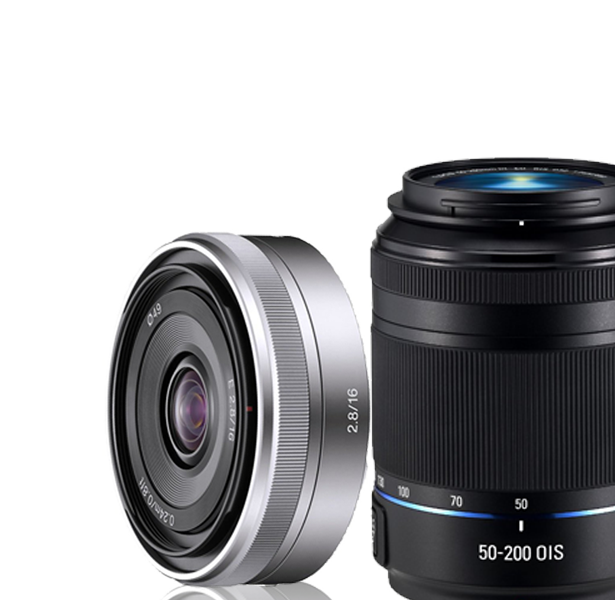 Prime lenses have a fixed focal length and are ideal for portraits, admitting lots of light and able to produce images with professional-looking soft-focus backgrounds. 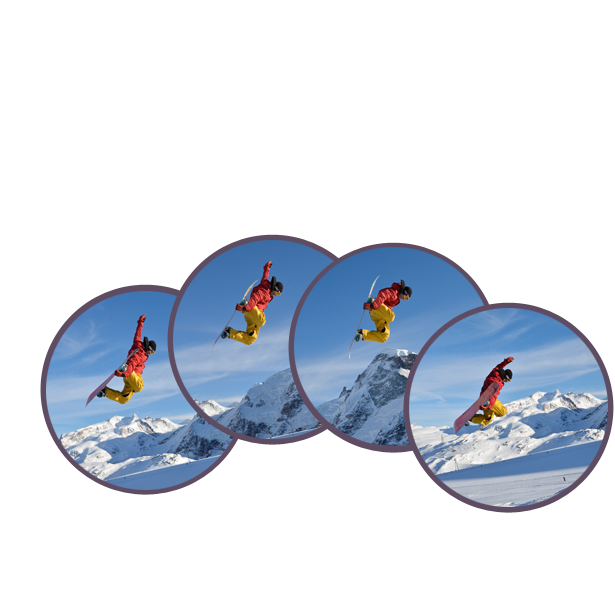 Discover more visual effects with fisheye, macro and 3D lens types, which allow you to create distinctive perspectives, shoot extreme close-ups and capture 3D images respectively. 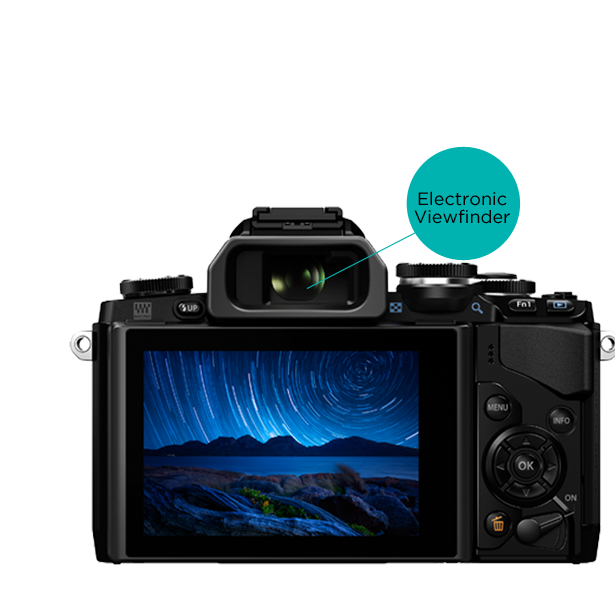 Many compact system cameras feature an electronic viewfinder for framing shots without having to use the camera’s screen. The viewfinder is a small glass interface which you place one eye against to compose your scene. This gives the CSC a DSLR-like feel, allowing you to be more precise and creative than when using the all-purpose framing style of the screen. The viewfinder is especially useful in bright sunlight when it’s difficult to see the screen, and gives you improved control over your photography. Compact system cameras are capable of continuous shooting, meaning they can shoot multiple images or ‘frames’ per second (fps). This is great when you want to capture a fast-moving subject without motion blur and is ideal for wildlife, sports or even your kids running around the garden. Look out for a camera’s fps rate – the higher the number, the more shots you can capture per second. Remember, to fully benefit from these high fps rates, you’ll need a high speed memory card to avoid buffering and slowdown when your camera is saving images. 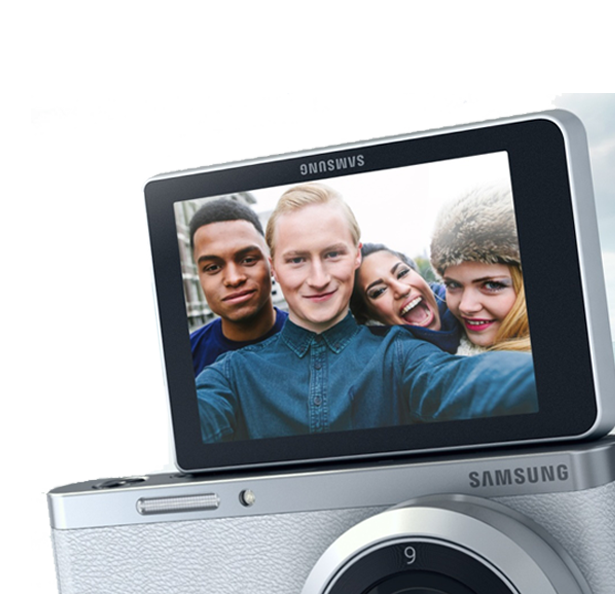 All compact system cameras feature a screen on the reverse which can be used to frame shots, review what you’ve just captured and scroll through menu options. Most screens measure between 2-3 inches but some cameras offer larger screens like those on smartphones. 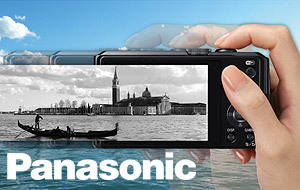 Some cameras have easy-to-use touchscreens, which make it easy to apply settings, interact with menus and even zoom. These intuitive displays are often favoured by people who use smartphones often. Some models also feature vari-angle or tilting screens, which are great for framing shots from difficult angles. If you’re in a crowd, round a corner or in an inconvenient position, an adjustable screen lets you achieve clear results –you can even use your vantage point to pull off creative perspective effects. A compact system camera is a great option if you want the manual control of a DSLR camera, without having to worry about changing lenses or a bulky design. You will typically have manual control over the same settings as those on a DSLR, with the ability to adjust aperture, shutter speed, ISO and other values to get the results that you want. Achieve different depth of field, exposure and motion effects as you apply combinations of settings to suit the subject you’re shooting. Intelligent auto modes allow for easy ‘point and shoot’ photography, and most cameras have a range of built-in artistic effects such as monochrome, selective colour and miniature effect, so you can personalise images as you like. Some compact system cameras feature a hot shoe adapter on top of the camera, which allows you to mount accessories such as external flash guns or mini flash diffusers. While compact system cameras offer very similar features to DSLRs, they can be made smaller and lighter as their electronic viewfinders do not take up as much in-camera space as the larger DSLR optical viewfinders. 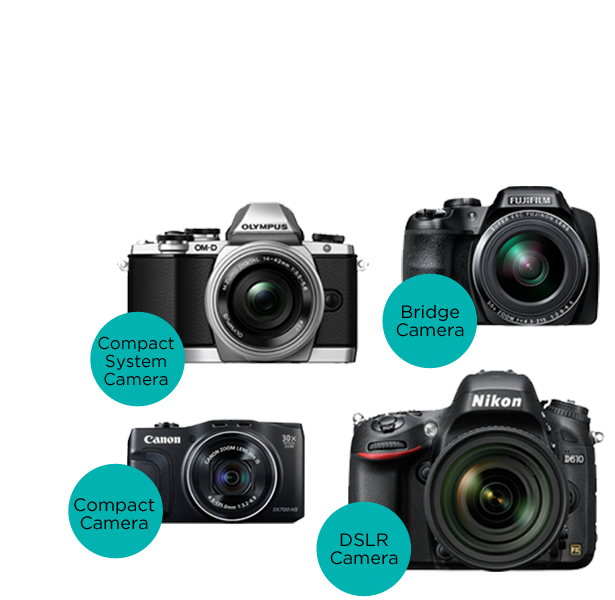 Consequently, compact system cameras are somewhere between the size and weight of a compact camera and a DSLR. While you carry extra lenses to keep your photographic options open, the slim camera build allows for very practical transportation. A CSC gives you the ideal combination of practical design and high-quality control, whether you’re travelling, shooting portraits or enjoying some creative street photography.